Songs of the Monastery is set in an isolated monastery built somewhere lost among great mountains and valleys, on the threshold between the fringe of civilization and the infinite wilderness domains representing the mind’s deepest unconscious manifestations. 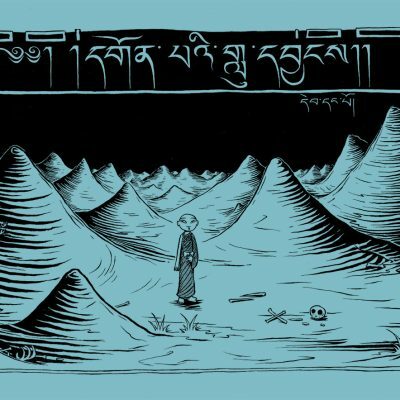 The monks here practice esoteric yogic traditions and study a strange doctrine. To you and me it appears as though these monks have gone insane, and they are indeed crazy, but crazy with the benevolence of transcendent wisdom and ruthless compassion. 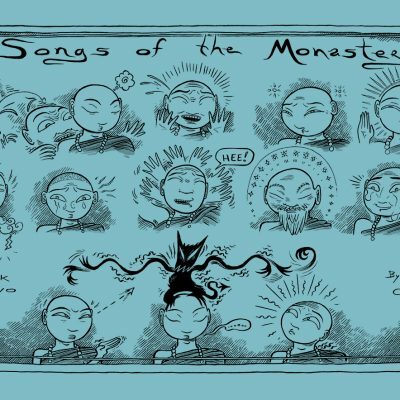 Each copy of Songs of the Monastery comes with a mini comic insert called Monsters!!? 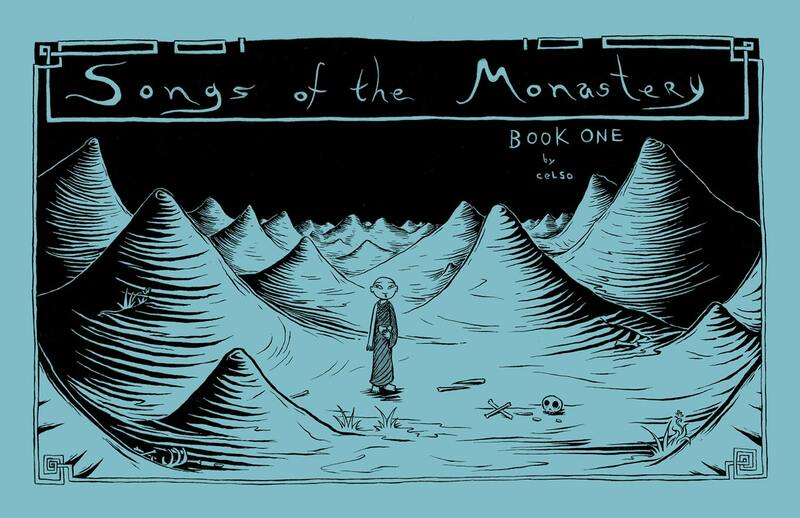 Enjoy the first book of the Songs of the Monastery series in print and see the art in a robust higher quality than you will find on Question Cave. -Includes 52 pages + the 22 page mini comic, Monsters!! ?